Established in 1987, Native Visions Galleries has been regarded as one of the pre-eminent galleries in wildlife and nature art. 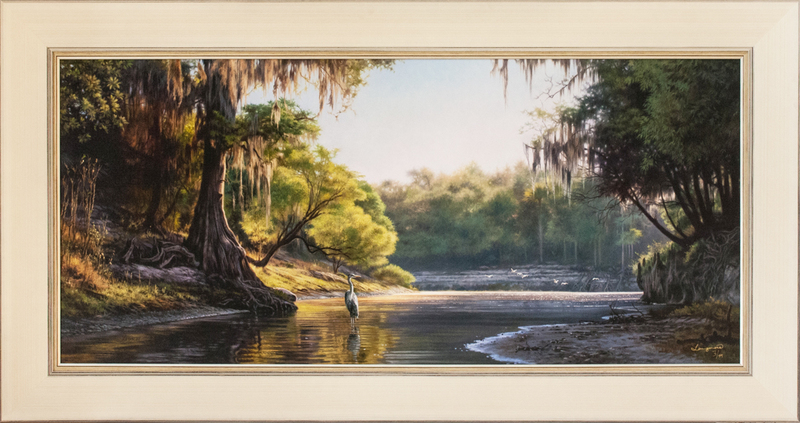 Our comprehensive traditional and contemporary fine art collection includes breathtaking African wildlife and landscapes, dramatic Everglades scenes, powerful seascapes, historic safari scenes as well as amazing floral and still-life’s. 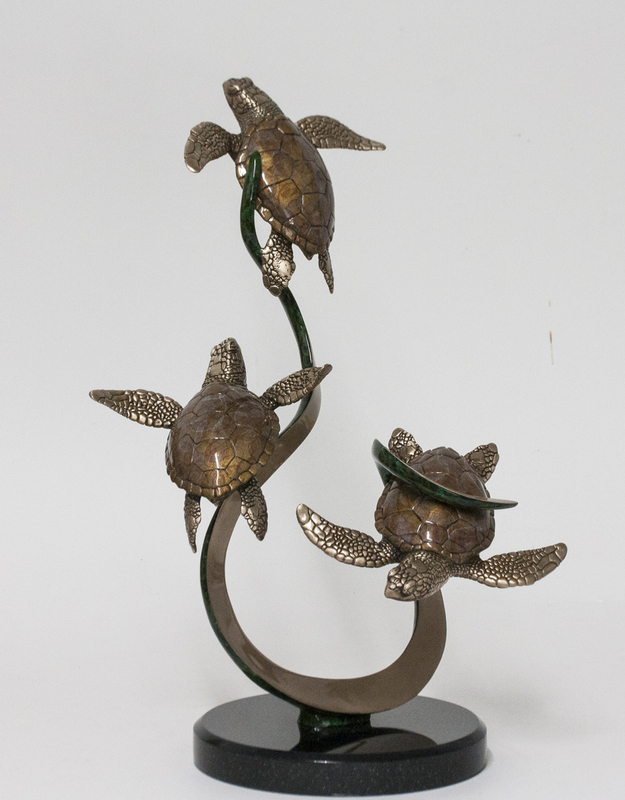 We also carry an extensive collection of stone and wood carvings, wildlife bronzes, Murano glass and raku from world famous artists. Our roster includes award-winning members of the Leigh Yawkey Woodson Birds in Art Museum, The Society of Animal Artists, Plein –Air Painters of America and the Royal Academy of Portraiture Art in London. Many of our artists’ works have been featured on the covers of both Sotherby’s and Christie’s auction catalogues and they have participated in numerous shows around the world including Safari Club International and Dallas and Houston Safari Club. With locations in two of the country’s most upscale vacation destinations, Jupiter and Naples Florida, our gallery is able to connect and work with a broad range of clientele; from the private collector to designers and major corporations and institutions. Our staff of art consultants, known for their experience and professional, friendly manner take genuine interest in assisting clients with all facets of the art collecting process including customized framing and lighting, installation, advice on restoration and appraisals, museum crating and shipping and many other related matters that will assist collectors in building and maintaining their fine art collections.